The reason behind Rasberry Pi’s immense success is that you can use it in unimaginable ways. From computing platforms to full-fledged arcade machines, Rasberry Pi can sit behind every electronic project that requires a computing brain. Continue reading to find out the 20 Best Raspberry Pi Projects our experts have chosen for you. If you’re somewhat of a beginner, then this might turn out to be one of the best Raspberry Pi projects for you. By building your weather station that collects and analyze atmospheric data, you will not only learn the fundamentals of Raspberry Pi but also increase your experience for later raspberry pi projects. You can choose from a vast number of physical sensors and complimentary Python libraries to control their functioning. Your choice of Pi board should have built-in wireless support, or you can also use a Wi-fi dongle. Among other essential hardware choices, we recommend the BME280 sensor for analyzing pressure, temperature, and humidity; a rain gauge, wind vane, and an anemometer. You can utilize the Oracle Raspberry Pi Weather Station software for leveraging powerful Python APIs. Apart from other general prototyping tools, you can also make use of a 3D printer for crafting. Despite our numerous differences, we all love to hang out at social media. Twitter, one of the largest social media platforms, lets developers create a real-time twitter bot through their API. This is among the most anticipated raspberry pi projects for open-source enthusiasts. 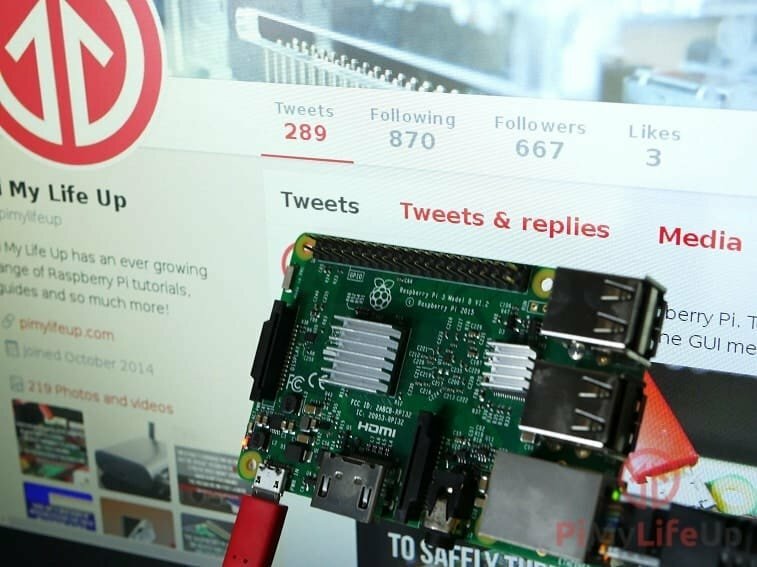 If you like the idea of having your personal twitter bot, then this is definitely in the list of best raspberry pi projects for you. The bot is, in essence, a web application, built and run on a Rasberry Pi board. You will have to register a twitter application by going to the Twitter APIs. You need to set up and write the bot on your Raspberry Pi using the Python programming language; the Twython library is heavily recommended for the API bit. You can automate the bot and make it upload the CPU temperature of your Raspberry Pi whenever it reaches a certain threshold temperature. Have an old unused printer at the basement? You can clean it up today and make a wireless print server out of it. All you’ll need is a Rasberry Pi board, a storage space, and some will. It is one of the best Raspberry Pi projects for students trying to build some quick raspberry projects. The print server can be accessed from any device that you interface for and will provide a useful mean to do that quick office work. We recommend the Raspberry Pi 3 for this project as it comes with built-in wireless support. However, you can use a WiFi dongle for utilizing previous boards. You will use the CUPS (Common Unix Printing System) software for running the print server. Use Samba for allowing Windows devices to use your Raspberry Pi print server. Connect a printer to the system, and you’re ready for some printing. Who doesn’t like the sound of that old radio song while taking a break from corporate pressure? Did you know, you can very quickly turn that old Raspberry board of yours into a cutting-edge FM radio station? All you’ll need is a working internet connection and a microphone! This is definitely among the best Raspberry Pi projects for us music enthusiasts. Plus you will learn valuable concepts to use in advanced raspberry pi projects later. You will use the SCSS(Spread Spectrum Clock Signal), the default EMI suppression tool used in the Raspberry Pi to transmit radio signals. 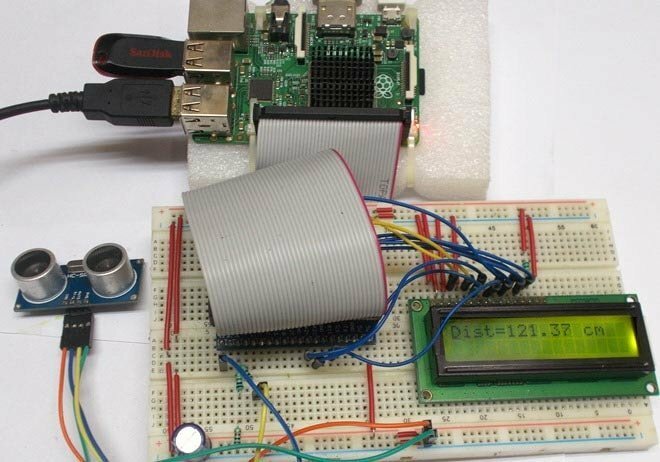 Utilize the GPIO pin 4 of your Raspberry Pi to send the transmissions using a wire as an antenna. Use this program by downloading, and compiling to convert your Raspberry Pi into the FM station. 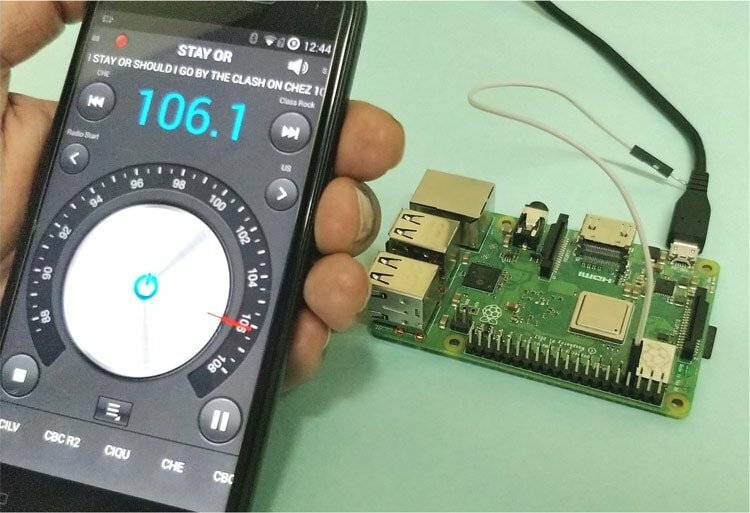 If looking for an additional challenge, customize your FM station raspberry pi projects in a way that it can broadcast live. If you’re anything but a techy, chances are you’re familiar with the dark web. Tor is the browser that provides us the access to this mesmerizing part of the internet. The infamous browser uses hundreds, perhaps thousands of different systems as routers to make sure their traffic remains anonymous. Building a TOR router with that old Raspberry board sits among the best Raspberry Pi projects for us lovers of the open source movement. 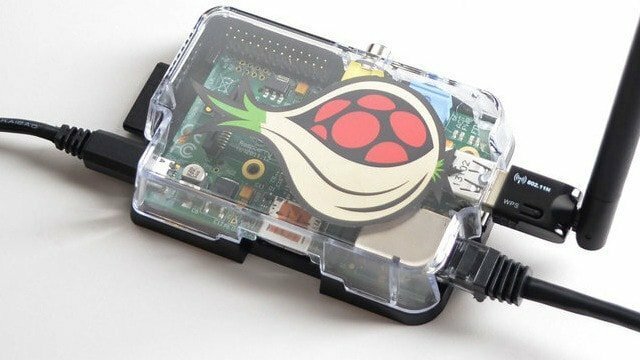 We recommend you use the Raspbian OS for such raspberry projects that require anonymity. Use this program to automate the configuration process of your Pi, so that you can use it as an access point for internet connection. Install and configure TOR in your Pi, route DNS and TCP traffic through it. Make sure that the TOR service is automatically started on boot. A NAS (Network Attached Storage) server lets your choice of storage device act as a dedicated file server that can send multiple files over the network at a relatively high speed. This is one of the best Raspberry Pi projects for computing enthusiasts given the fact that a professional model of such devices usually come at around $500. 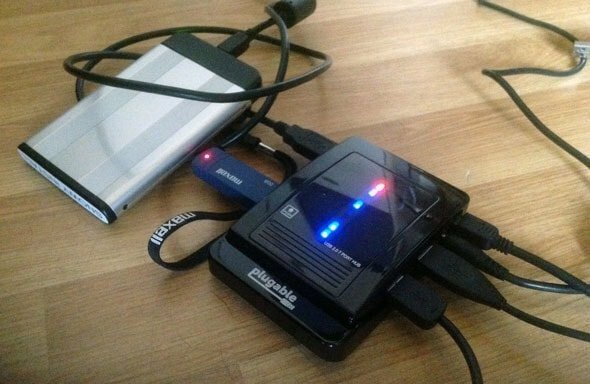 All you will need for this project is one or more storage devices and a good USB hub. We recommend you format your drives using the NTFS format as it will let you access the device in case anything gets messed up. Your Pi should be configured for using the SSH protocol. Use the Samba software to configure the networking options available. You can also incorporate Data Redundancy and the RAID service if looking for a more significant challenge. If you’re an internet wizard like me, chances are you have got multiple servers running for a wide range of purposes, both professional and personal. Building a handy network monitor could be one of the best Raspberry Pi projects for you, allowing you to monitor the network activities of your servers conveniently. Like most other internet based raspberry pi projects, this project will test your network skills and aggravate the expertise required for future complex raspberry projects. We recommend you select NagiosPi, a lightweight server monitoring distro for such raspberry pi projects. Configure the monitoring preferences of NagiosPi to monitor your network traffic effectively; we suggest you start with the basic metrics, then beef up progressively. Attach a display to your Pi board depending on how you want your system to look. You can curve out solid outer layers for protecting the main board by using a 3D printer. It is one of the best Raspberry Pi projects for you if you are a fan of the online sandbox game. Minecraft, since its release, has become a household name and is one of the top gaming projects of Microsoft today. Raspberry comes with a dedicated Pi version of this fantastic game, which you can leverage to build your own Minecraft server raspberry pi projects. For this project, you’ll only require a working Pi board and a fast LAN cable. Your system needs to be up to date before proceeding with Minecraft installation. The Java runtime and build tools are required to run the game on your Pi. Launch the server and connect to it from another computer on the home network to test your work. If you’re an avid photographic lover like me, building a time-lapse camera can be one of the best Raspberry Pi projects for your endeavor. You can build time-lapse raspberry projects easily by utilizing the Blinkt addon of your Raspberry Pi board. The camera can be attached to a wearable item, thus allowing you to see for yourself what the camera is seeing. 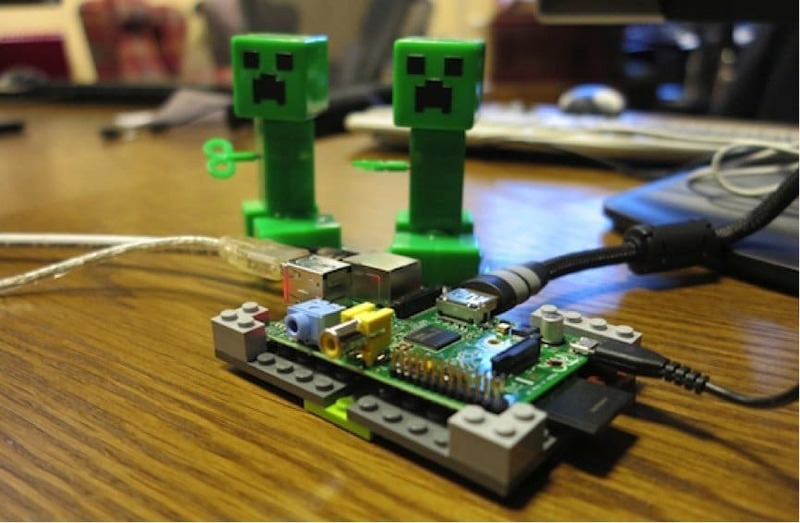 This quick little project is one of the best raspberry pi projects to show off your Pi skills. 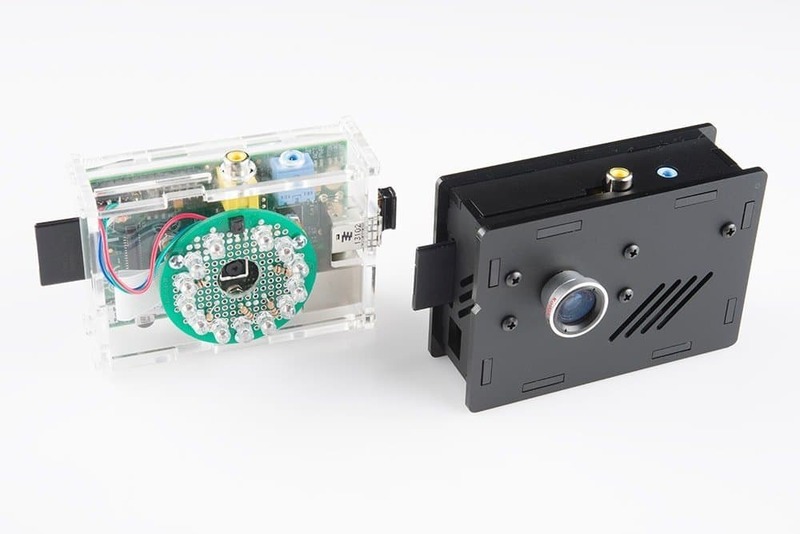 You will require either a Pi Camera or a Pi NoIR Camera along with compatible cable and a pie board for this project. Attach the camera to your Pi board and check if it’s working correctly, your camera might need to be enabled first. Use this Python program to code the time-lapse portion of your project. VPN servers are used to access the internet from behind a safe access point. You can easily curate one of the best Raspberry Pi projects that will act as your dedicated VPN server from scratch. As with the NAS server, this project will require you to handle the networking activities of your Pi. With this creative project, you will not only have a cutting edge personalized VPN server but also can save huge money on monthly subscriptions. We recommend you use the Pi VPN OpenVPN server implementation for this project. Choose the right VPN provider; we suggest you stick with IPVanish for this project. Configure a static IP address for your Raspberry board. We suggest you utilize the 2048-bit RSA encryption. You may install the Pi VPN GUI for managing users and adding new devices conveniently. For your next raspberry projects, consider building an HD camera surveillance system that captures live video whenever something moves in the monitored area. You can use the same Pi camera you used for the time lapse project or might opt-in for a more powerful one. This is one of the best raspberry pi projects for you if you want to check on your dog or the driveaway while on vacation very conveniently. You should be able to live stream from any web browser or mobile devices. The camera should be able to record motion into video file on demand. 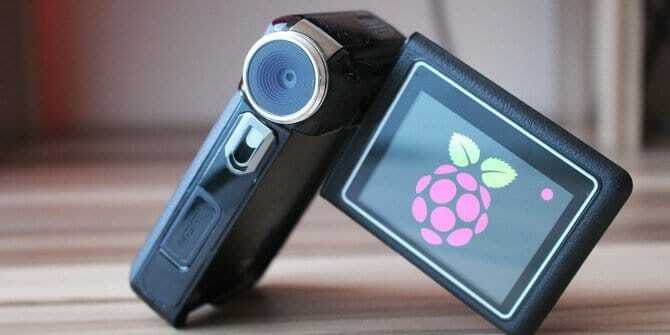 We recommend you use the Raspberry Pi Camera Module for such Rasberry pi projects. Use this motion detection software to configure the motion capture functionality. For additional challenges, make your motion camera to send out notification whenever it captures certain images or videos. It’s the age of AI, and we all are swarmed away with the number of mesmerizing open-source AI projects getting in the market every day. If you also want to try your hand in the field of AI, building an AI assistant can be one of the best Raspberry Pi projects that you can take on right now. You will utilize the Google Assistant and the Google Cloud SDK for such raspberry pi projects. Register a free account for the Google Assistant through the Google Console Actions dashboard. Set up and configure audio for your Google Assistant account. 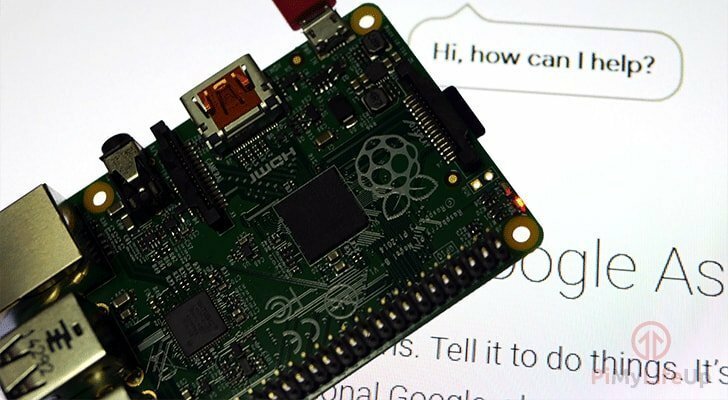 Your Raspberry Pi needs to be authorized for the Google Assistant. Set up Google Assistant to autostart at boot time on your Pi. Are you in an imminent need for a home media center? 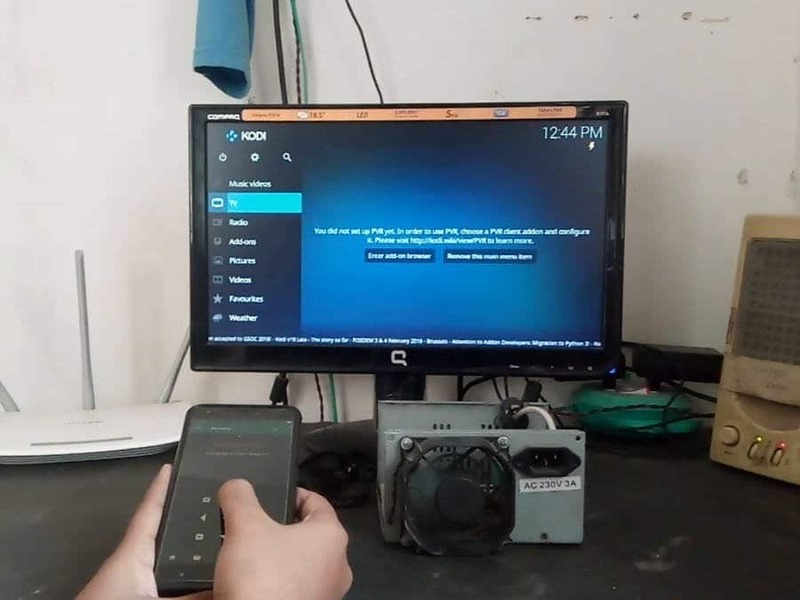 Thanks to Kodi, a free and open-source media player software, you can very quickly turn your Raspberry Pi into a full-fledged home media center today. This is a great project and perhaps one of the best Raspberry Pi projects for entertainment lovers like me. You will not need a handful of items for such raspberry pi projects. However, a willingness to learn and try new things will come in handy. We recommend you choose the Raspberry Pi Model 3 B+ for this project. A microSD is fine for now, but we suggest you stick to a USB HDD for long-term use. Add remote control feature by installing the Kodi mobile app on your smartphone. Set up a compatible IR receiver on your Raspberry Pi for dedicated remote control functionality. If you are an aspiring engineer like myself, building real-life DIY projects can broaden your skill sets and will prepare you for further complex challenges. One of the best Raspberry Pi projects that will introduce you to the fantastic world of sensors, building a distance sensor project with your existing Raspberry Pi board will allow you to make a practical project that you can show off in your job portfolio with pride. Our experts recommend you utilize the HC-SR04 Ultrasonic Sensor for such raspberry pi projects. 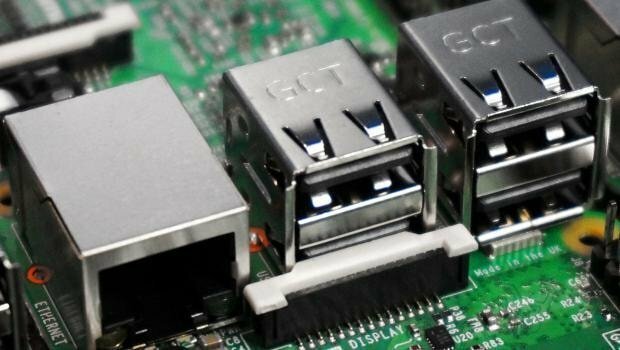 Use the Rpi.GPIO module to access and control the GPIO pins of your Raspberry Pi board. You will need to use a voltage divider to drop the 5v output from the sensor to 3.3v for your Raspberry Pi. Use a 3D printer for creating outer layers to protect the sensor. If you are anything like me, chances are your WiFi router has to handle multiple devices at the same time and need to cover a well-rounded area. A Wi-Fi extender is a physical device that extends the range of area you’ll have wireless connectivity. Thankfully, building a Wi-Fi extender with the help of your Pi is a relatively simple job. 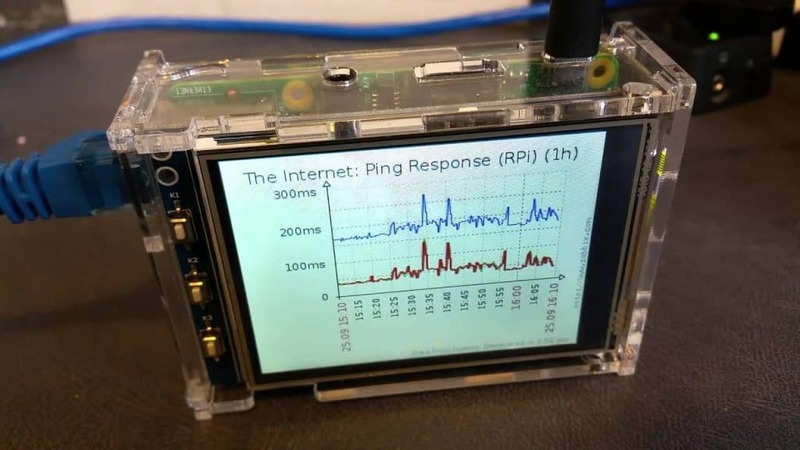 This is one of the best Raspberry Pi projects that deal with common internet problems and allow you to showcase influential raspberry pi projects to friends. Set up the WiFi extender by configuring the wpa-supplicant.conf file in your Raspberry Pi. Restart your dhcpd service and adjust the hostapd configuration of your Pi. Build a solid case to protect your WiFi extender. Add a VPN server to such raspberry projects for additional functionality. Twitch is a live video streaming platform used worldwide for streaming live shows and events. 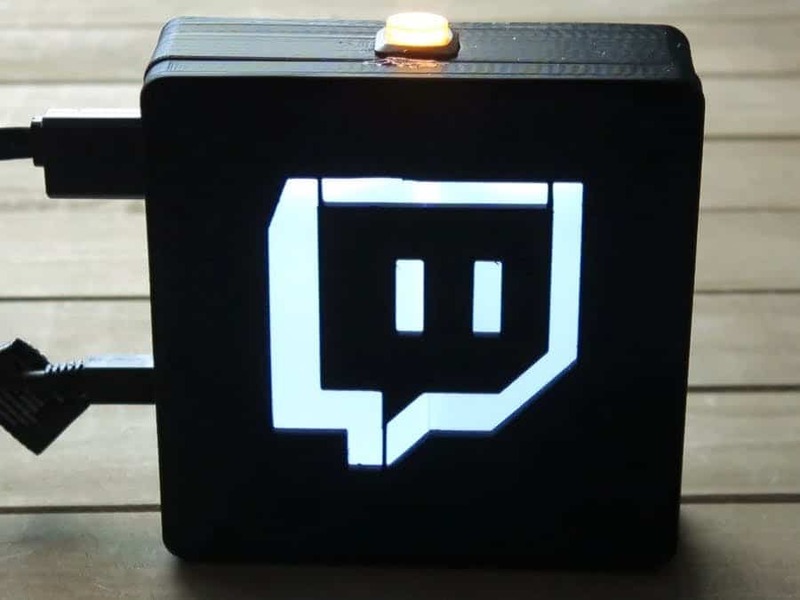 You can make a Twitch bot and stream your own videos with it using the old Raspberry board you’ve got lying around. It’s one of the best Raspberry Pi projects that can make you a superstar among friends. With such cutting edge raspberry projects, you will be able to stream the gameplay of multiplayer games like Dota and PUBG. Sign up for Twitch and get yourself a Twitch OAuth token needed for this project. You need to program your Twitch moderator bot using the Python programming language. Config your pi to start the Twitch bot during startup. Who don’t cherish the old times when we passed our days playing those classic retro games. How does it sound to build a retro gaming console just with your cheap Pi board? 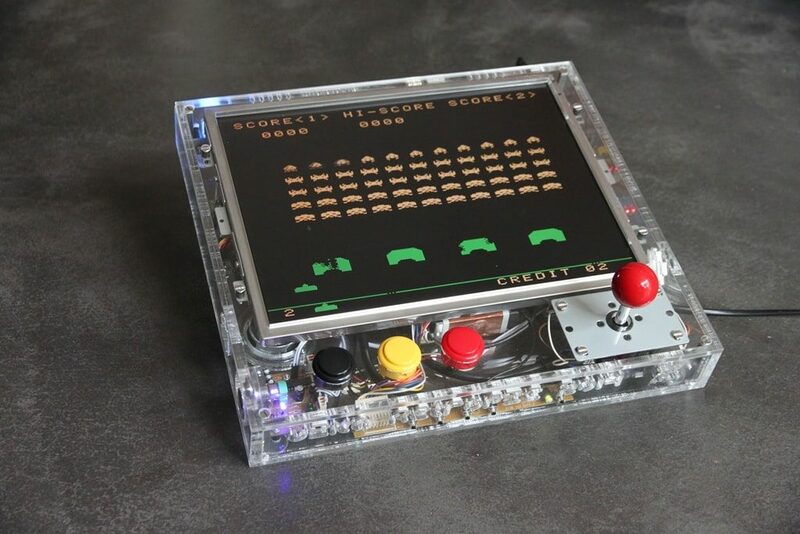 We know this is among the best Raspberry Pi projects ever for old school gaming geeks like me and encourage you wholeheartedly to take on this mesmerizing project. If you are looking for raspberry pi projects involving gaming, dive into this project right away. You need to download and install RetroPie on your machine first. Configure your Pi so that it boots automatically into EmulationStation and can be controlled via the USB controller. Although we’d suggest the Buffalo Classic USB controller, the PS 3/4 and the Xbox 360/One controllers will work perfectly fine. Did you know that getting a smart TV doesn’t necessarily mean you’ve to go bankrupt? Any old PC monitor and a Raspberry Pi computer are all that you’ll need to build one of your own. 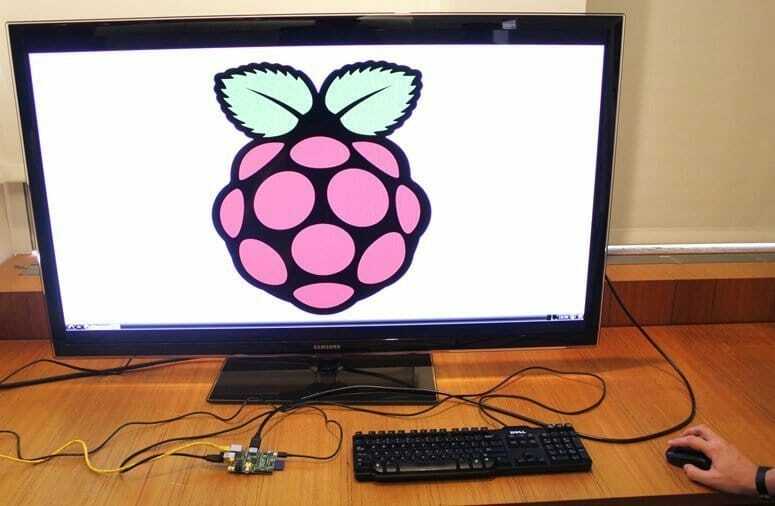 This is definitely among the best Raspberry Pi projects for improving your home entertainment system. We highly suggest you take on such raspberry pi projects if you’ve got an extra piece of monitor lying around idly. You will need to utilize the OMX image viewer software for such raspberry projects. Install the libjepg8-dev and libpng12-dev module into your pi. 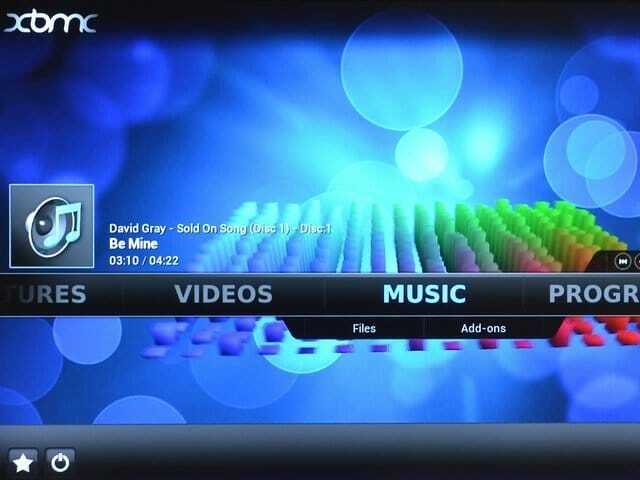 You can set up Kodi for further improvements in your Smart TV project. A home automation project is arguably one of the best Raspberry Pi projects for senior developers. All those skills and experiences that you have been gaining all these years will come together to automate your home appliances and will make your friends drop their jaws at the same time. You can handle such home automation raspberry pi projects in numerous ways. Adding an Arduino board may accelerate further power to the system. You need to set up a Relay Circuit for your Raspberry first. Use the GPIO pin no. 6 of your pi board for connecting the relay circuit. 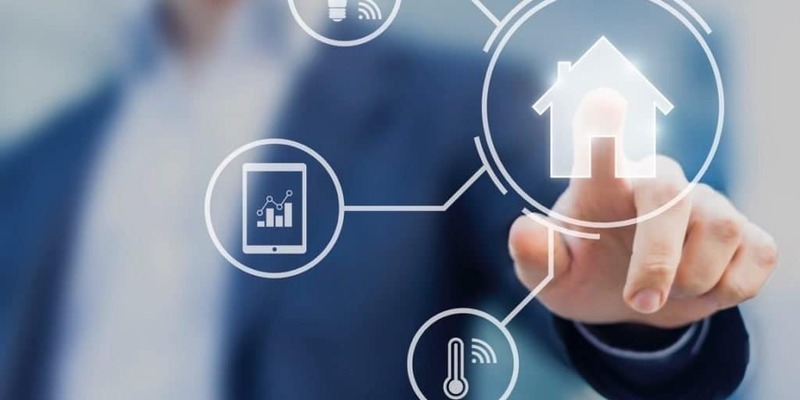 Make smart use of protocols like MQTT and APIs of thingspeak for connecting a large number of devices and sensors. Chances are you have already got multiple systems if you’re reading this guide. However, even so, getting a full-fledged desktop computer out of a cheap Rasberry Pi should ring excitement bells in your ears. It is arguably one of the best raspberry pi projects for system enthusiasts as they will gain first-hand experience on how to build a system from almost ground zero. If you have a keen interest in raspberry pi projects involving computing, we recommend you check this project right now. Connect an HDMI monitor for being used as a display to your Pi. Add the necessary peripheral devices, namely keyboard, and mouse. Shift your board inside a solid metal case for safety. Install a cooler to take the heat off of your raspberry pi board. When curating this guide, our expert team has carefully selected projects that will increase your Raspberry Pi skills progressively. The best Raspberry Pi projects for you will be mostly depending on your field of interest and how much time you are willing to spend behind them. Hopefully, you’ve gained the essential insights required for choosing your next set of raspberry pi projects. Stay with us for more practical guides on Raspberry Pi, Arduino, and other trending IoT technologies. You forgot the pi as an awesome dmx controller. Massimo over at qlcplus.org has awesome free software that makes the whole job a pleasure. Sound to light at your next house party?